Slaughtering laws, kashering meat, prohibition to mix meat and milk, the Mitzvah to give a part of animal shearing to the Kohanim, the Mitzvah of a “bird’s nest”. 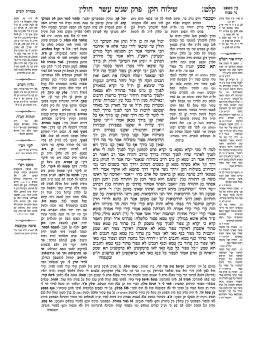 The Talmud includes the text of the “Mishnah” as well as its explanations called “Gemara”. The Talmud is the encyclopedia of Jewish life. 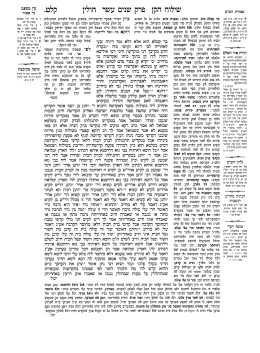 Here, you are getting access to tractate Chullin on page 139 (a and b) of the Babylonian Talmud.